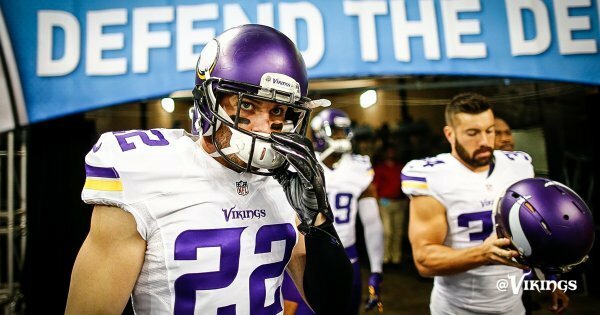 The Vikings are set to face the Lions in Detroit. Join in on the discussion as Andrew Krammer, Judd Zulgad and others react LIVE during the game with #1500ESPNLive. #1500ESPNLive is an experience like no other. You will get instant commentary, opinion, analysis and reaction to what is happening on the field. Enjoy real time videos, photos, audio and posts from around the world via social media. James ihedgibo leads the Lions out of the tunnel. 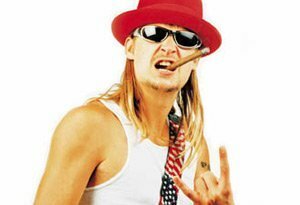 They're skipping offense/defense intros again this week. Did I just hear that correctly? Peterson swallowed a glob of chew on the plane due to turbulence, and that's why he's been sick? 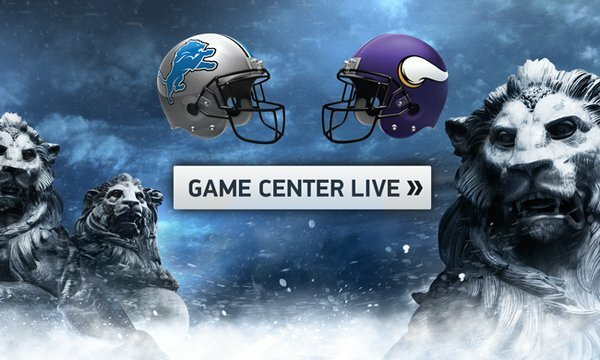 Vikings call heads, win the toss, defer and the Lions get the ball first. Giddy up! 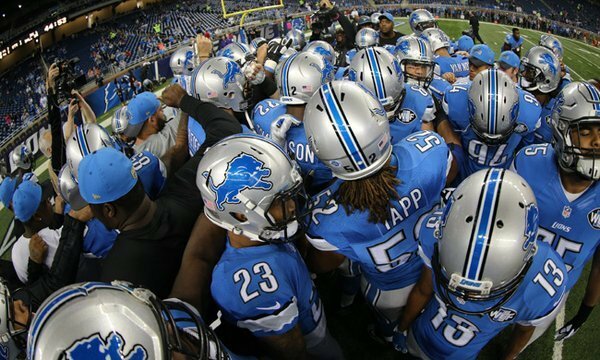 #Lions will receive the opening kickoff after the #Vikings win the coin toss and defer. The #Vikings win the toss and elect to defer. The #2 scoring defense will hit the field first! Joique Bell starting at RB for the Lions. First pass goes to him. DT Tom Johnson makes his 3rd career start (all with the #Vikings ) in the absence of Sharrif Floyd. Matthew Stafford. Calvin Johnson. Splash play. It happened again. Oh hey Theo Riddick can run the football. 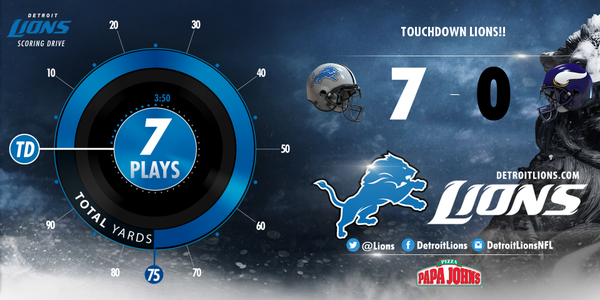 DET gets inside the Vikings 10-yard line for a first-and-goal from the 6 on the first drive. Theo Riddick nearly gets a TD, but after he's down inside the 1, Stafford his Johnson for a 1-yard score. Lions take an early lead vs. MN. That's the 1st TD the #Vikings have allowed in the 1st quarter all season. "The Lions offense could be productive if Matthew Stafford throws it deep to Calvin Johnson." --Everyone, correctly, before last week. Following that Detroit TD, the #Vikings have only allowed 10 total 1st quarter points all season. Rashean Mathis is hurt and down on a knee after tackling Adrian Peterson. Mathis jogs off under his own power. 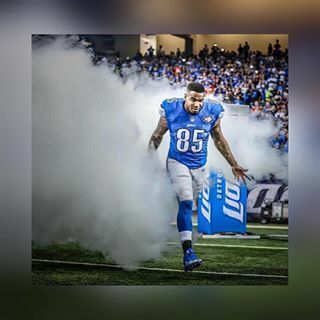 But, if he misses any time, that would be devastating for the Lions w/ Josh Wilson already out. It appears that the Vikings are aware the Lions have a rookie playing outside CB.
.@teddyb_h2o connects with @Wallace17_daKid on his first attempt of the day to give the #Vikings a 1st down!